When it comes to business accounts, a small error can lead to a big problem. Below are some common accounting mistakes and tips on how to avoid them. Most people use software to organise their business accounts. Even if you are using the latest software, don’t fall into the trap of assuming all entries are correct. Put some time aside fortnightly or monthly to ensure that you check all entries are complete and accurate. A small entry mistake can cause a big change to your bank statement. Common accounting mistakes include error of omission, transposition error and error of commission. Hiring workers from outside your business can be a great move for your business. A common mistake business owners and managers make is giving these workers the entire responsibility for whatever task they are completing. Instead, a wise move is to understand the basics of what your outsourced workers are doing so you can stay on top of the operations they are handling. Another common mistake businesses make is spending money on product or service development faster than they can earn it back. Your business might be earning a profit, but could be in debt because you are spending money too quickly. If more money is going out than coming in for a prolonged period of time, a business can rack up a large amount of debt. There are times when a business will need a loan for new equipment, however if you are finding yourself continuously borrowing money for your business, you should sit down and assess why this is happening and how you can solve this problem. Data loss can cost your business large amounts of time and money. 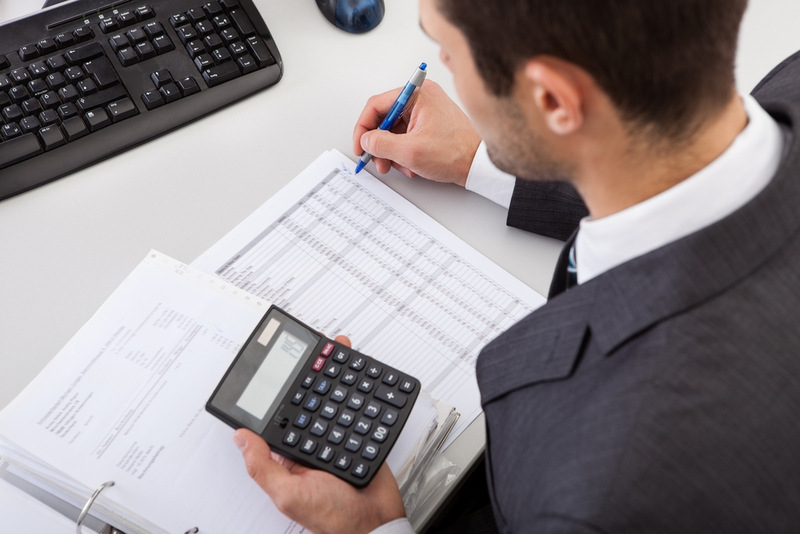 As a business owner you should have a formal written accounting data back up plan in place. This plan should determine what files need to be backed up, how often back up procedures will be performed and where this data will be stored. Some places you might like to save data include an external hard drive, CD, USB Flash storage device, online file storage or Cloud storage.